Who can say they have never turned around when they caught the bewitching scent of a stranger? But more than that, perfume is a genuine hallmark, an object of desire and symbol of French luxury. . The sensual scent of a lover, the comforting fragrance of a mother, the freshness of our youth… Like an invisible presence, perfume reveals facets of our personality and evokes our most cherished life experiences. French luxury, a blend of traditional know-how and refined glamour embodied by the greatest stars, is top of the podium on the international scene. In the luxury world, perfume remains an object of desire and refinement par excellence. 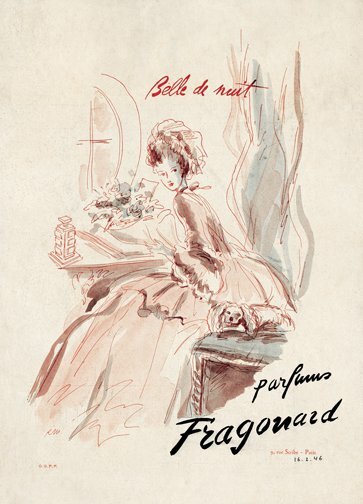 Whether a light summer perfume, a chic evening scent or an everyday fragrance, the French are simply mad about it! Immerse yourself in luxury and refinement with a stroll in Paris’s 9th arrondissement! Typifying French elegance, this quarter is home to many famous department stores that fly the flag of French luxury the world over, such as Galeries Lafayette and Printemps Haussmann. Here, just a stone’s throw from the magnificent Opéra Garnier, the Musée du Parfum Fragonard (Perfume Museum) offers a unique insight into the stages and secrets of perfume making. 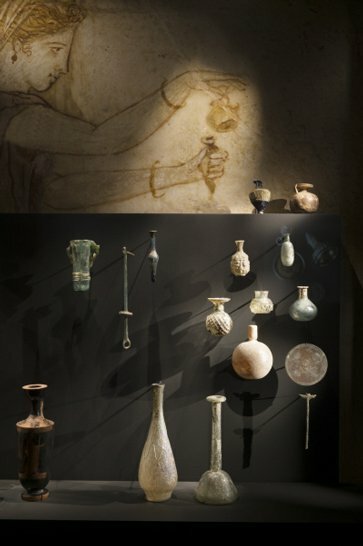 Don’t miss the exceptional collection of ancient and precious bottle retracing the history of perfume, from Ancient Egypt to our day. A must during your stay, the museum offers a fascinating insight into this coveted, luxury object!